After years, perhaps decades of reliability, durability, and performance, and after hundreds of thousands of miles have been tacked on to the odometer, is your vehicle finally on its “deathbed?” Will your vehicle no longer operate or function? 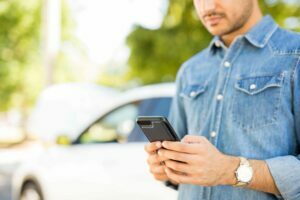 Is it simply time to purchase another vehicle? Wrench-A-Part offers people an incredible and unique option regarding their soon-to-become junk car. Depending on the vehicle and our inventory, we will offer cash for your vehicle. Wrench-A-Part values other people’s junk, “what is one man’s trash is another man’s treasure” is definitely an adage we believe. 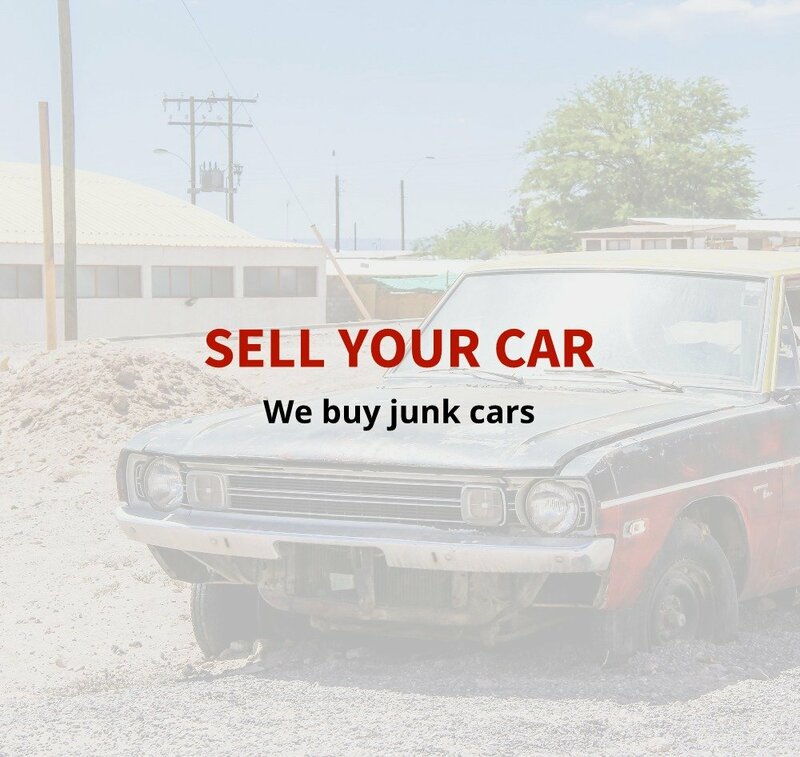 Your junk vehicle will add to our resourceful used auto parts yard and become yet another valuable parts-vehicle for one of our five self-service auto parts Locations. Please fill out the form, and, after evaluating the information, one of our representatives will contact you as soon as possible. 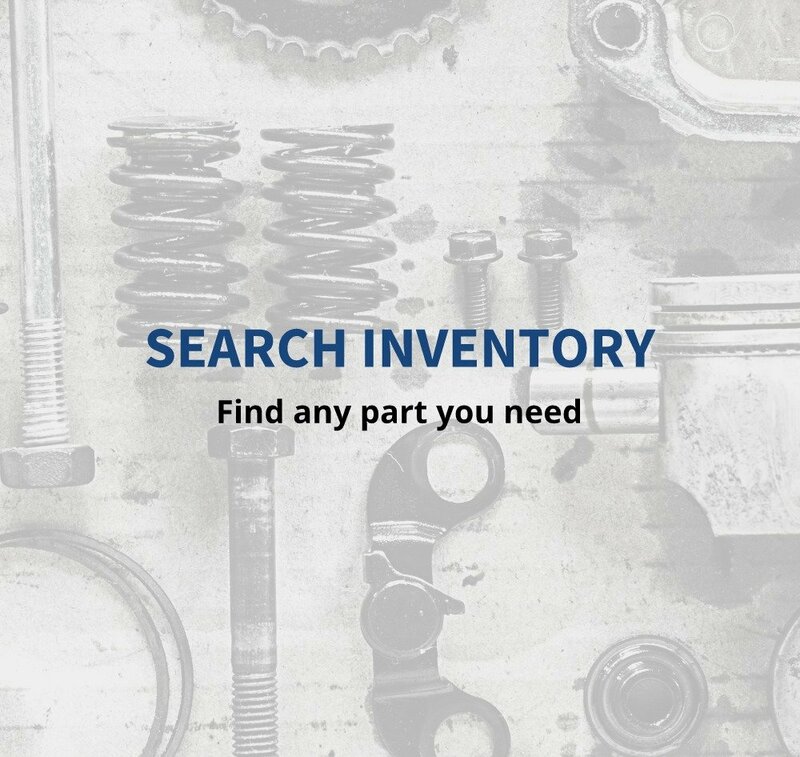 Should you have any questions or concerns about the form, or the transaction, please feel free to Contact Us, and a Wrench-A-Part representative will happily assist you.